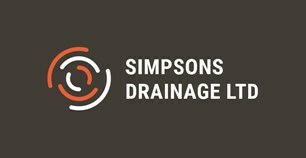 Simpson's Drainage Ltd - Drain/Sewer Clearance based in Warminster, Wiltshire. Local and Friendly drainage experts providing residential and commercial drainage services to the local community. With years of drainage & plumbing industry experience, you can trust us to complete your job to the highest standard.